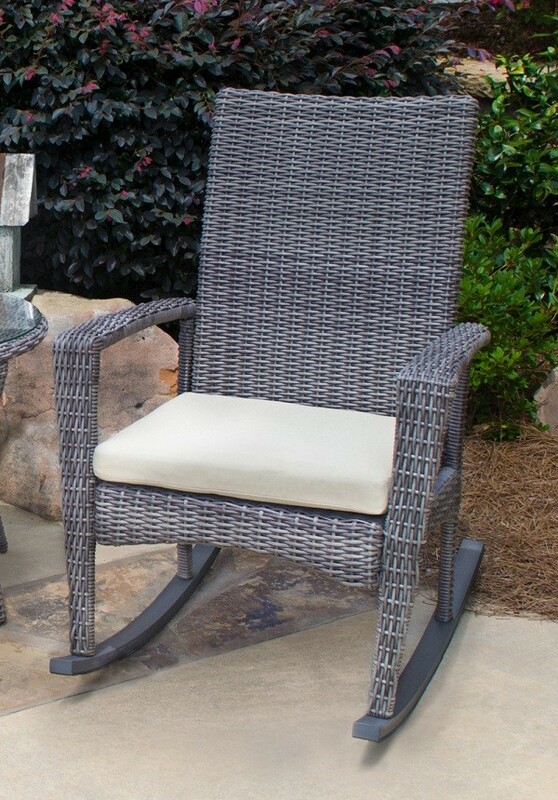 The fine details of the Bayview Rocking Chair are sure to delight wicker lovers everywhere. 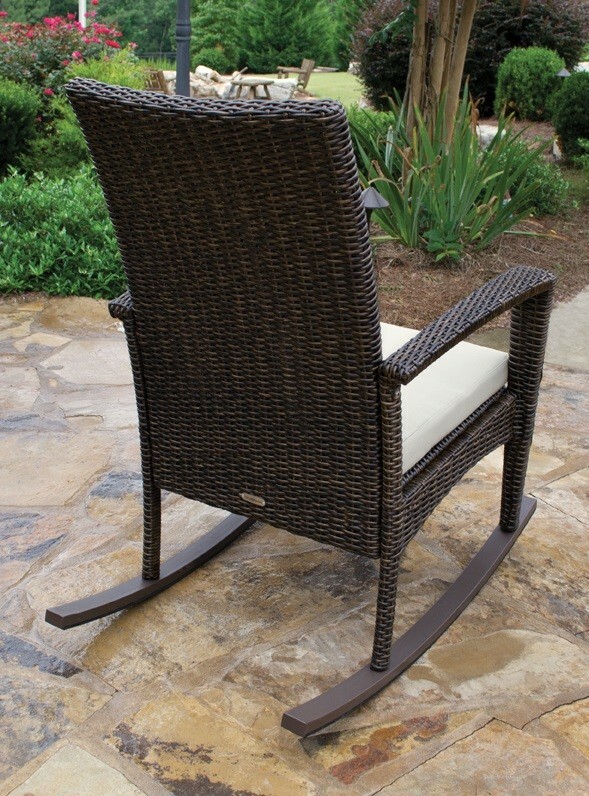 This outdoor rocking chair comes in three pretty colors (driftwood, pecan, and magnolia). 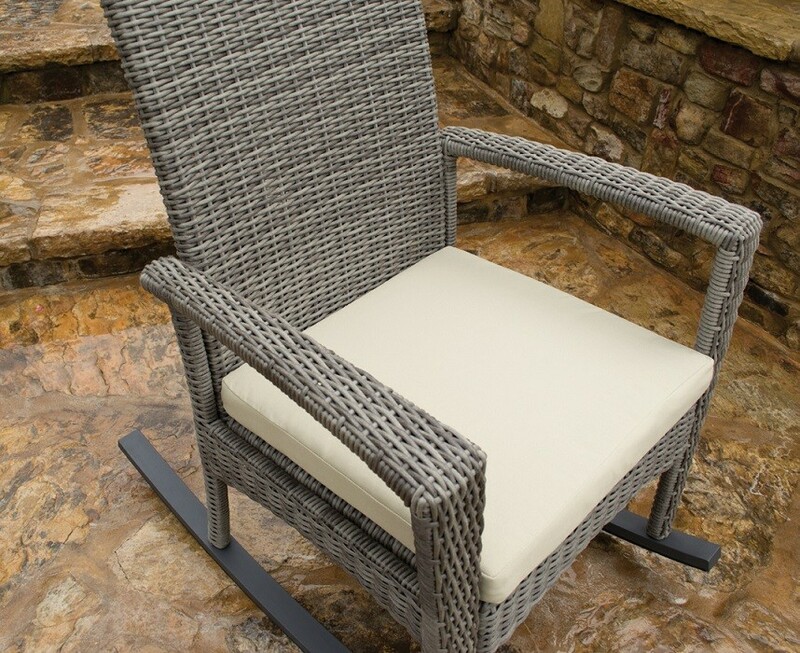 Each Bayview rocker includes its very own complimentary cushion that fits the chair perfectly and increases its comfort. 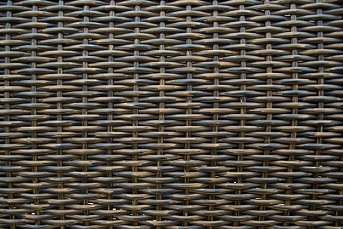 They're also made out of synthetic all-weather resin wicker. 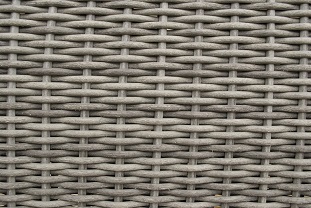 Though it looks like natural wicker, synthetic wicker is UV resistant so it never loses its color. 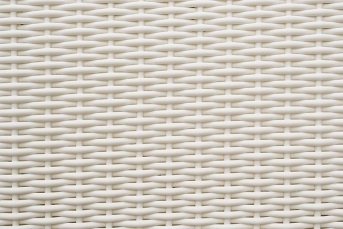 It also effortlessly resists staining, splitting, and warping. 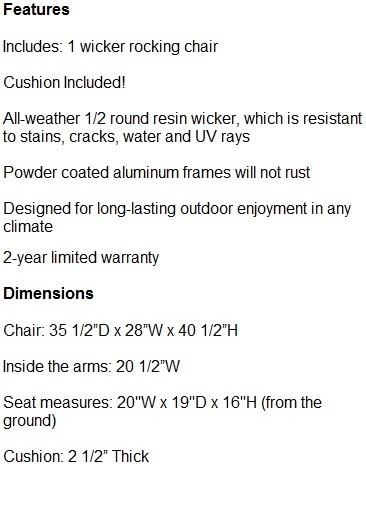 Add all of that to a powder coated aluminum frame and you have a rocking chair which is capable of serving you for ten years or more. 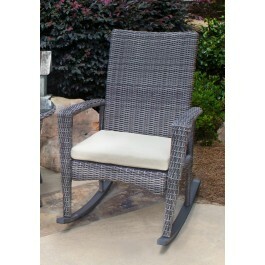 The chair has all the class of old fashioned wicker with modern durability! This rocker can withstand any climate. It's easy to assemble: in a matter of minutes it will be ready for you to sit back, relax, and enjoy. 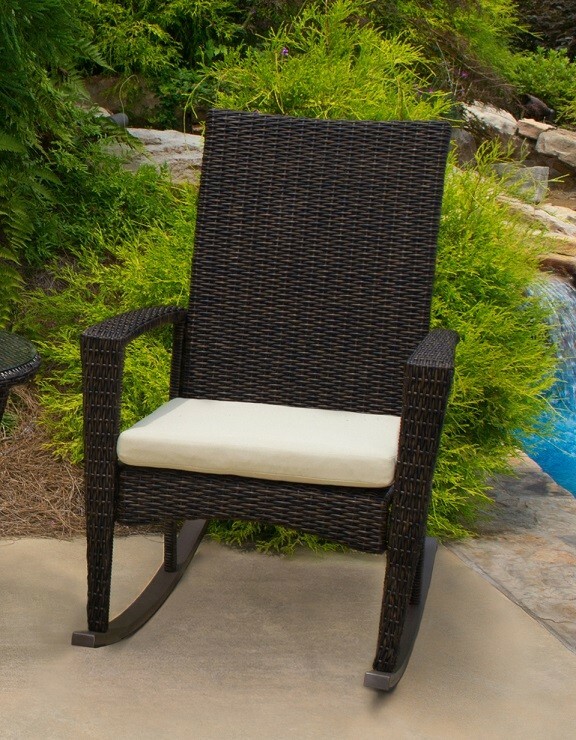 The Bayview rocker will look absolutely brilliant on your front porch, deck, or outdoor room. Sturdy runners ensure a smooth, relaxing rocking chair experience. 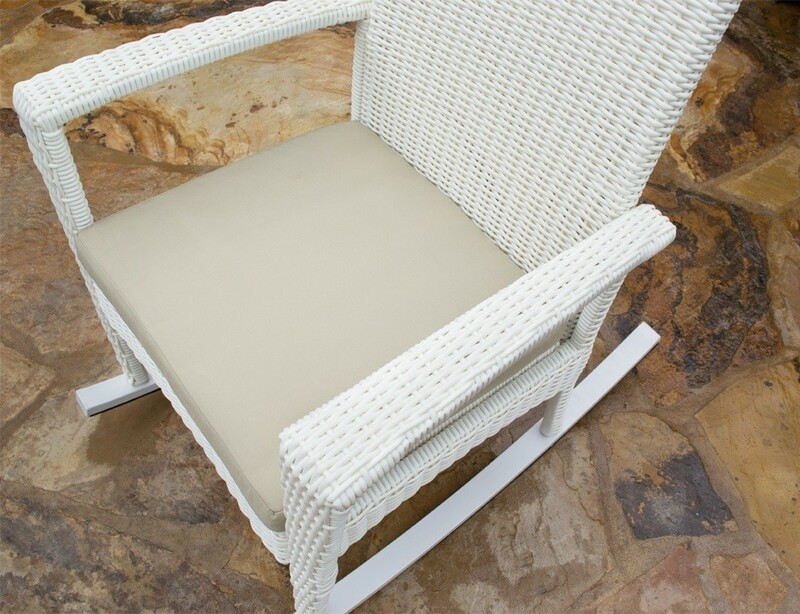 This rocking chair was created by the Tortuga Outdoor company, known for its heavy duty outdoor furniture and high quality construction. 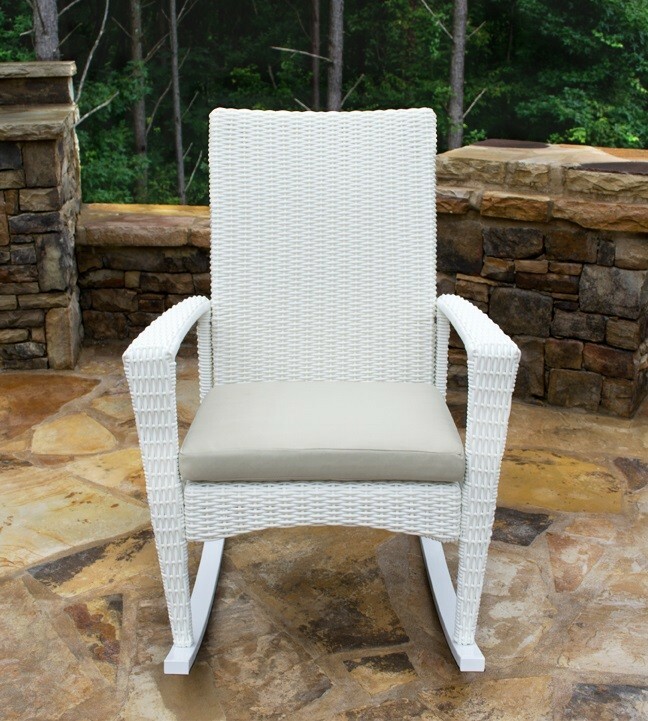 Get the relaxation you deserve by ordering your Tortuga Rocking Chair today.